On Thursday, March 21, 2019 our dear son, Michael William Riffle, 52, went to his place in heaven. He leaves behind his son, Jacob Michael; his parents, William and Patricia; uncle, Joseph Riffle; and other family and friends. Mike grew up in New Franklin graduating from Manchester High School in 1985 where he played football and wrestled. 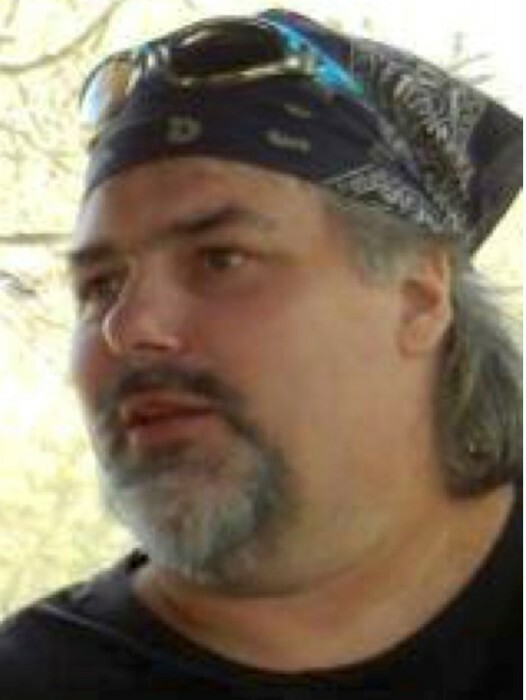 He attended Akron University and worked as a computer program designer. A faithful Brown’s fan, Mike never gave up on them. He was looking forward to the upcoming season, so we know he will be cheering the Browns on from above. Cremation has taken place. A private service will be held for the family. Mike was a very kind hearted person, so in his memory it would be nice if everyone could give someone a helping hand. If you would like, send a gift to Queen of Heaven Church and ask that it benefit the Labrae Homeless Ministry. The address is 1800 Steese Road, Uniontown, OH 44685.